Commercial insurance is an important aspect for many businesses given the unpredictable nature of the economy, weather, power failures, computer crashes, data security, fiduciary responsibility, and other external factors. 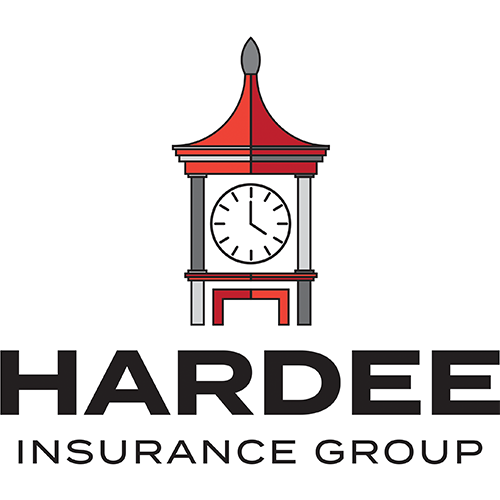 For South Carolina residents, whether you run a chain of wholesale stores or a single retail outlet, Hardee Insurance Group, Inc. has you covered. As the name suggests, commercial insurance is a policy that covers your business, including the owner and the employees. It includes business related risk factors such as fire, theft, vandalism, burglary, damage to property, and the employees health. Most businesses depend on automobiles for daily operations. Auto related risk factors such as road conditions, weather, and other motorists are beyond your control, but with commercial auto insurance you can rest assured you will be protected in such cases.. Commercial policies can cover any size fleet at any size one and above. car or an entire fleet. For insurance on the contents carried, ask an agent for more options. Accidents are prone to occur in any business, and that is the nature of calculated risks. If an accident occurs to a member of the public or a customer, the public liability insurance will cover all the medical costs and possible lawsuits. We believe that businesses have the expertise and skills in their respective trades. However, humans are to occasionally cause error, and if one of your workers makes a mistake that can cost your business, a PI can cover the costs. Every business is different; there is no one-size fits all for every company. At Hardee Insurance Group, Inc., we can help in designing a customized package that meets the needs of your business. Our agency is also proactive in identifying any risk factors that may increase the premiums or hurt your finances. Contact our friendly customer care agents, and we will be happy to discuss a perfect solution for your business.